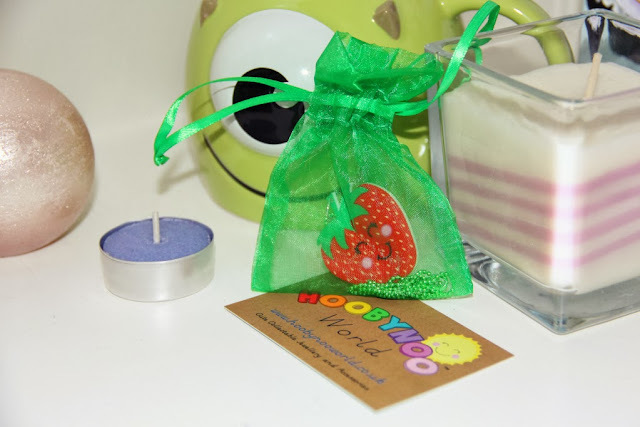 A few days ago I got a really cute package from Hoobynoo World. 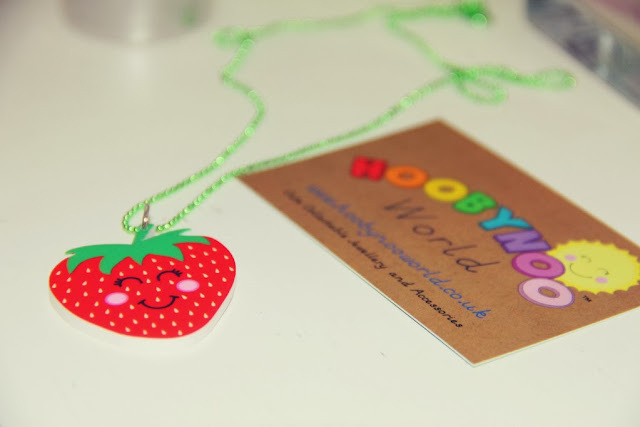 They send me an adorable strawberry necklace called Sally the strawberry. So cute! When I took a quick look at their site I found out this necklace has been ordered by Lateysha Grace and Nicole Morris from MTV's The Valleys, to be worn during the second series. I think this necklace will be such a cute addition to my jewelry collection because it can make any outfit look instantly cute. I also love the red color! What do you think of the necklace? Let me know! Aaah wat een lieve ketting zeg! Leuk! Oh yes - super cute. 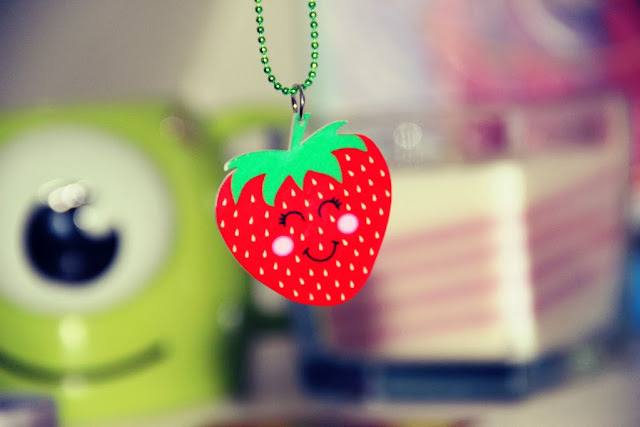 how adorable <3 this necklace is way to sweet <3 yum ! Aaw wat is dat leuk gedaan zeg! What a pretty necklace! And I like your blog. I visited your country once (Amsterdam) and was impressed by its beautiful countryside.